The best of western and eastern medicine comes together under one roof in Sherwood Park. 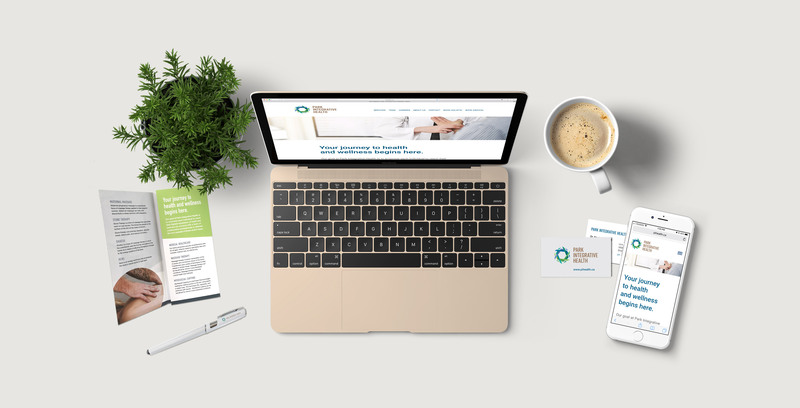 It all began with four entrepreneurs who had a shared vision for an entirely different approach to health and wellness. 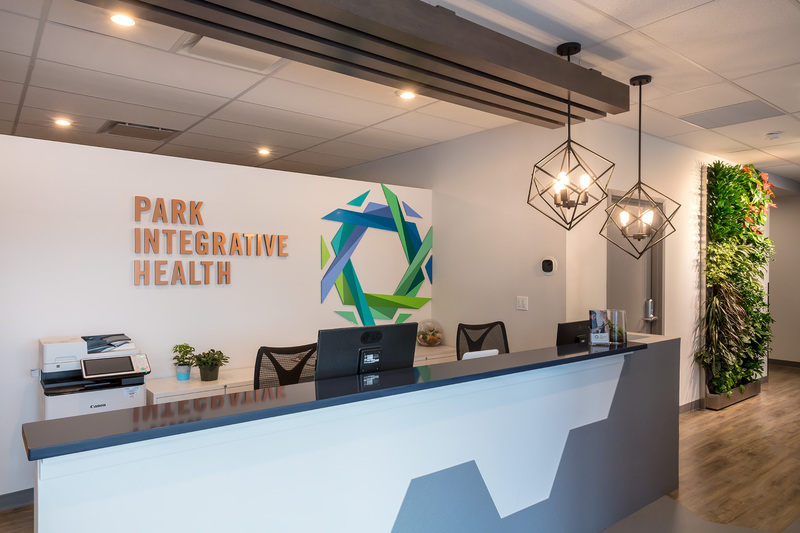 Their unique vision became a reality when Park Integrative Health opened its doors in December of 2017. Located in a beautiful new, state of the art and inviting facility in Sherwood Park, local residents now have convenient access to family practitioners, Internal Medicine specialists and a range of services from acupuncture, counselling, massage and nutrition services seven days a week working in an innovative and collaborative manner to tailor your personal journey to health and wellness.